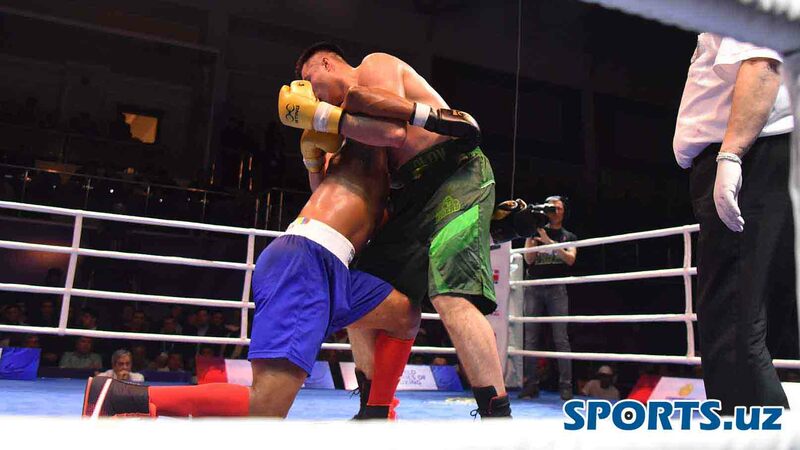 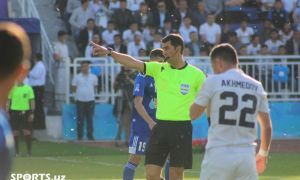 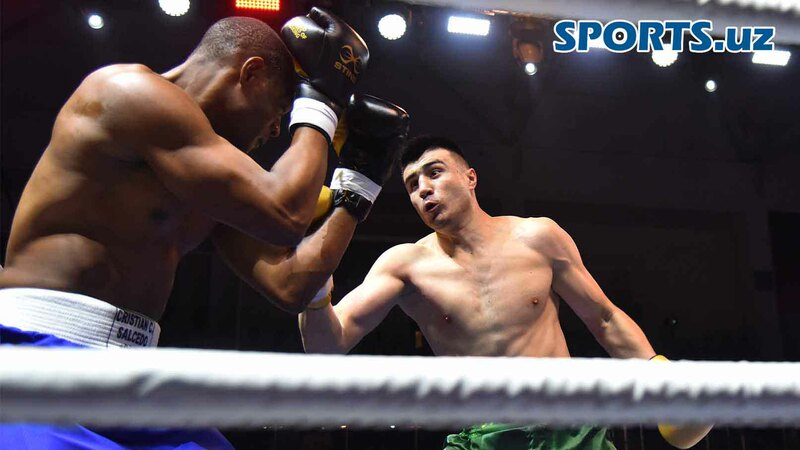 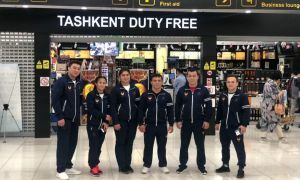 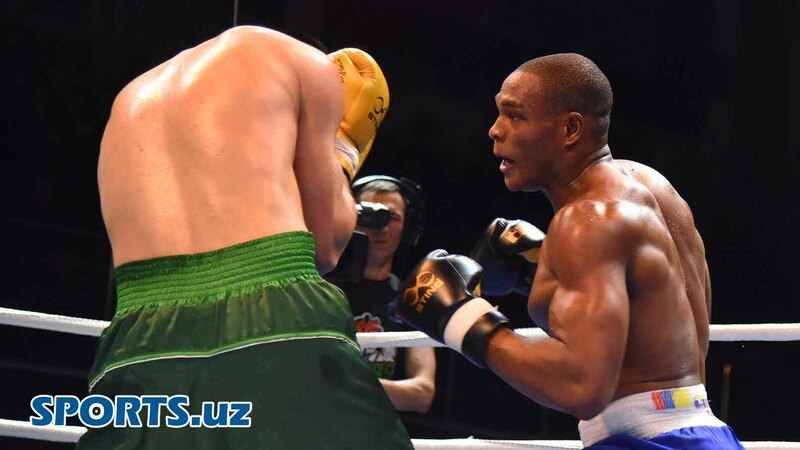 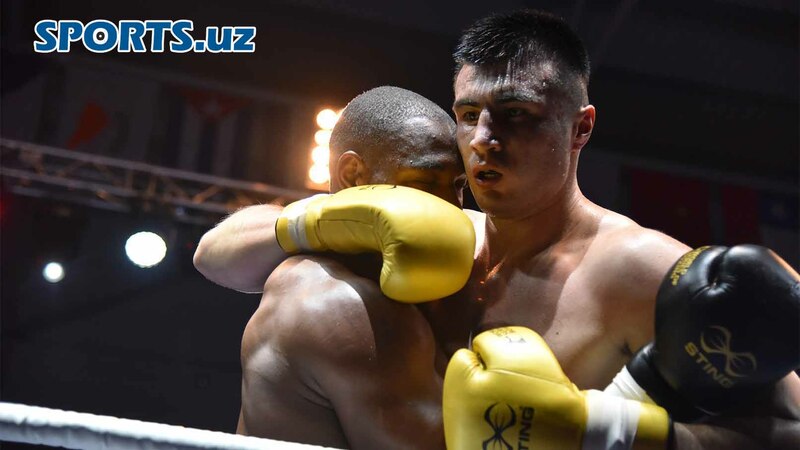 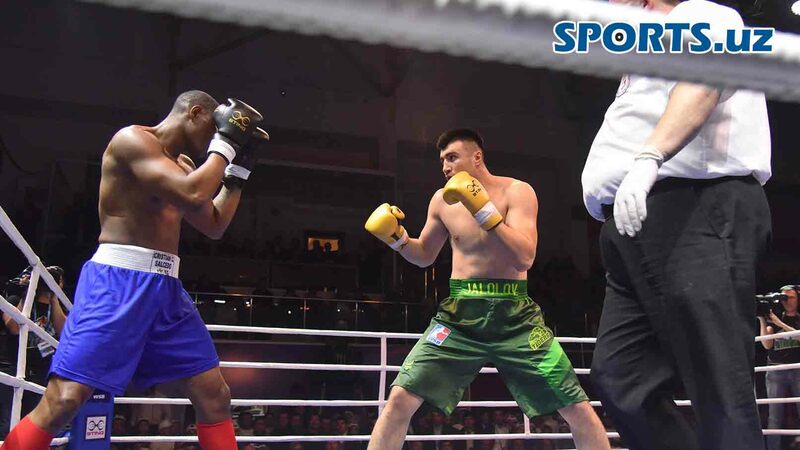 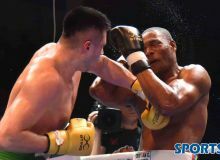 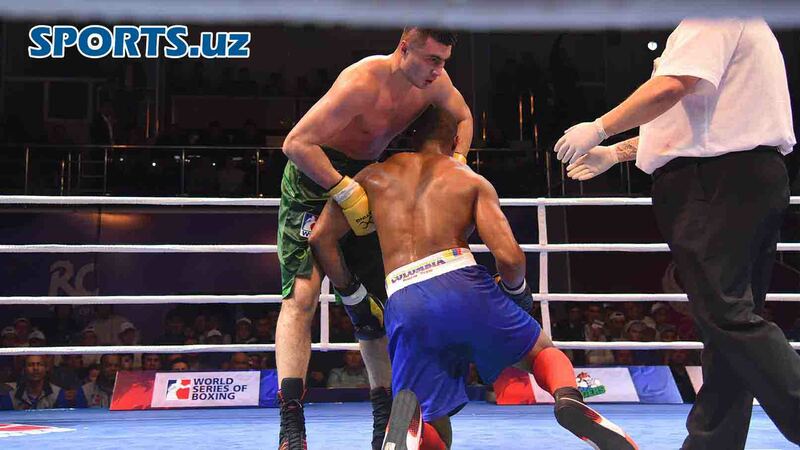 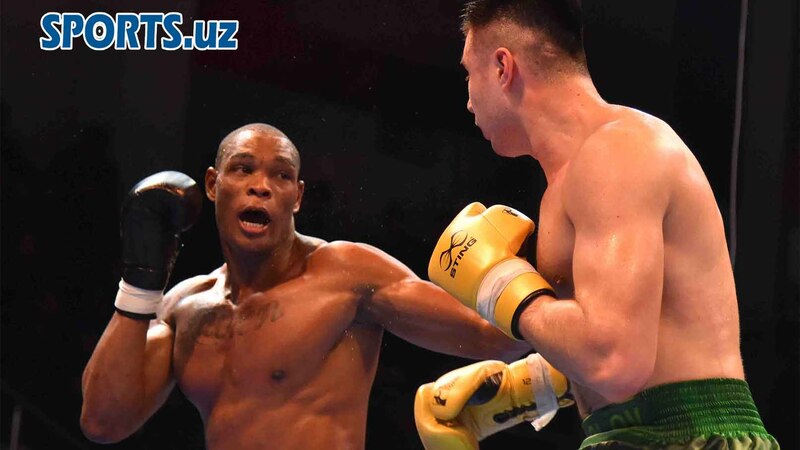 The fifth weekend of the World Series of Boxing was excellent for the Uzbek Tigers and the Central Asians won their second match within two days. 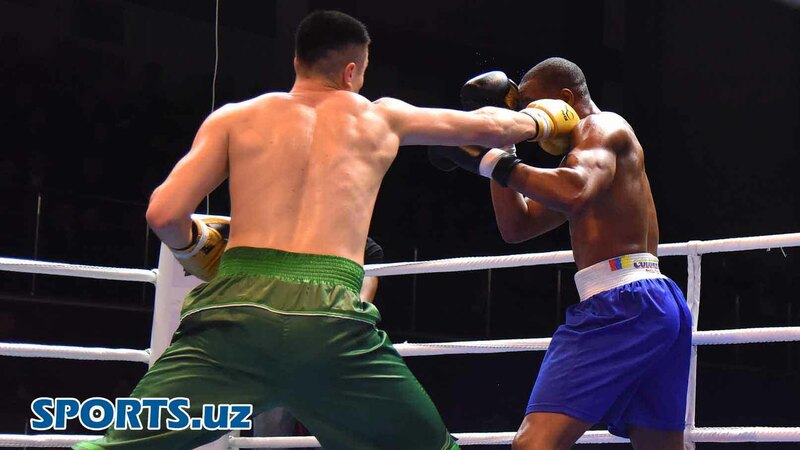 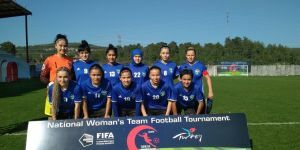 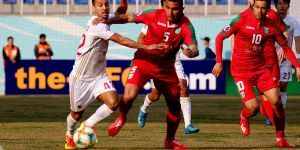 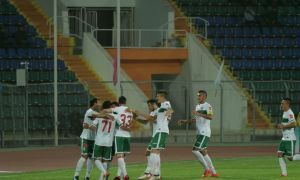 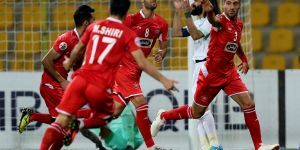 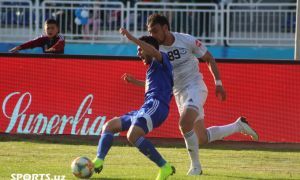 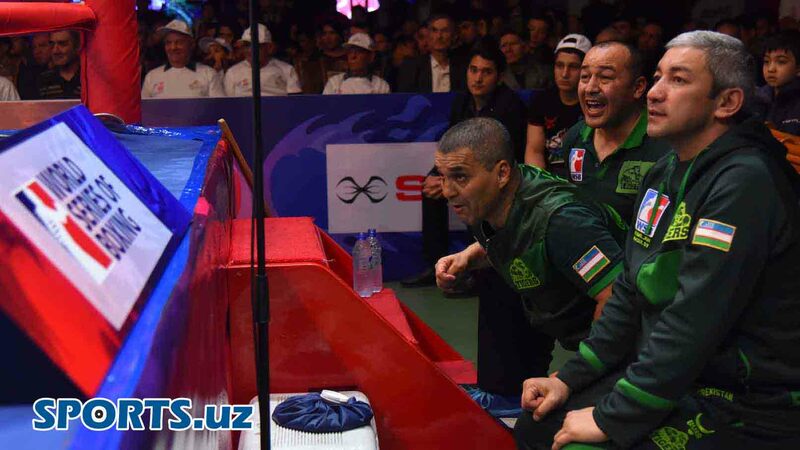 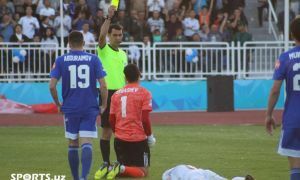 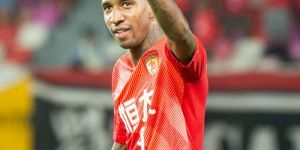 Following the Uzbek Tigers did revenge against two-time WSB Team Champion Cuba Domadores in Tashkent with their 4-1 success the Central Asian franchise was able to beat Colombia Heroicos in the Universal Sports Complex in their capital city. 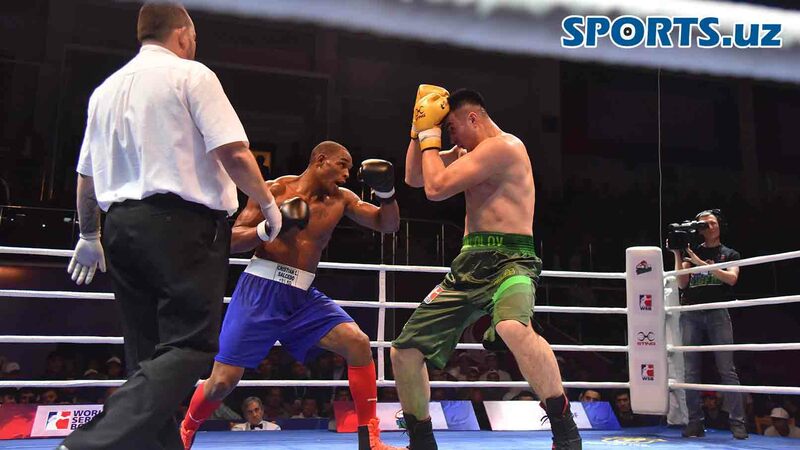 The fourth Uzbek success was delivered by AIBA World Boxing Championships bronze medallist Bakhodir Jalolov who was in different level than Colombia’s tough Cristian Salcedo.